There are a few places that are less discovered along the Côte d’Azur than the region’s usual suspects such as St. Tropez, Cannes, and Nice. From little island archipelagos to sleepy coastal villages, head to some of the French Riviera’s most underrated places to visit before 2017 ends. Everyone heads to St. Tropez, one of the most iconic villages on the French Riviera. And while it’s a lovely place, Ramatuelle, the village that borders St. Tropez, is just as worthy in its own right. It won’t be any cheaper, but some amazing vineyards and the second tallest lighthouse in France, Cap Camarat, can be found. One of the nicest coastal walks is along the Ramatuelle beaches, and it’s where one the most iconic beaches in the region, Pampelonne—made famous by Brigitte Bardot in the 1950s—is located. The island of Porquerolles is often overlooked. Off the coast of Hyères, it can be challenging to organise a trip here as the island doesn’t allow cars and it doesn’t have a lot of shops. But that’s what makes it a wonderful escape. It still gets busy with locals in the summer, but without cars, the pace is gentle. The island was settled in the 1800s by fishing communities. Since the 1970s, wine has been produced in the many vineyards and was recently made a national park. Be sure to book hotels or camping options in advance. 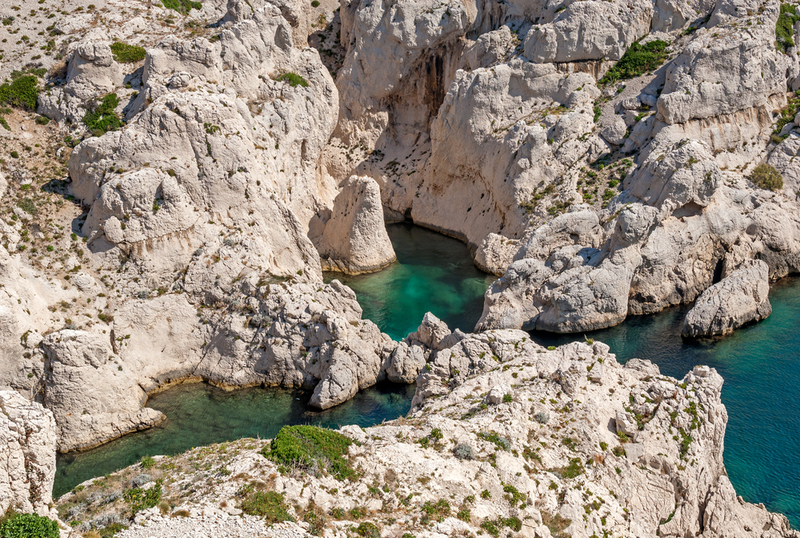 The Frioul Archipelago contains four islands off the coast of Marseille. 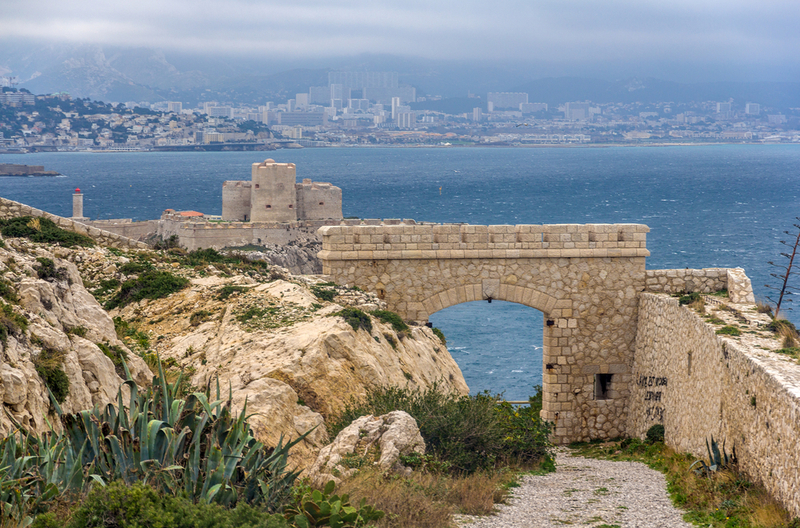 One is very tiny while another is the island fortress of Château d’If, where Alexandre Dumas set his novel, The Count of Monte Cristo. The other two are joined by a bridge and now, a national park. There are places to stay, port-side restaurants, but more importantly, several places to swim off the rocks, beautiful birds, and a very slow pace of life. It’s normally overlooked for the more well-known (and easily accessible) landmarks and sites, but it’s well worth a visit to take it easy for a while. Boats leave from Marseille’s Old Port (“le vieux port”) and take about 30 minutes. 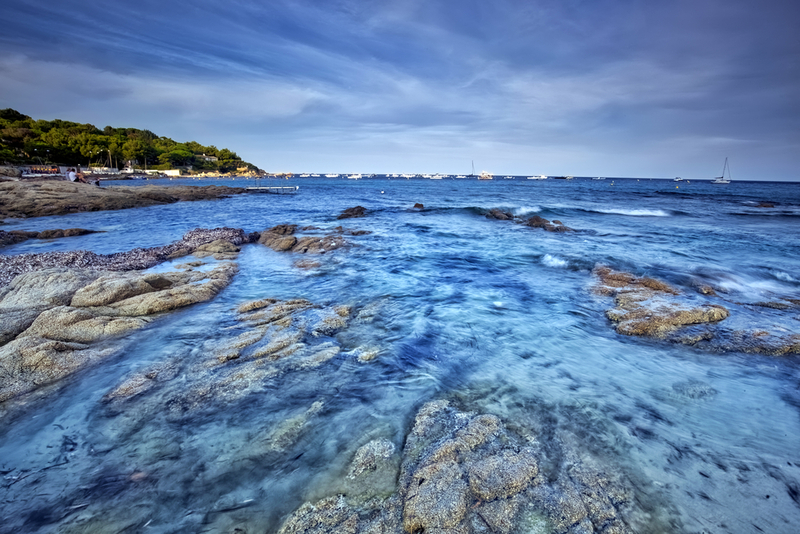 The Lérins Islands make up another archipelago off the coast of Cannes. The two largest islands of the four offer a chance to see a part of Cannes that has been overtaken by the chic lifestyles and holidaymakers. The Isle St-Marguerite is smaller, but people love its laid-back nature and the Museum of the Sea that houses several local shipwrecks. 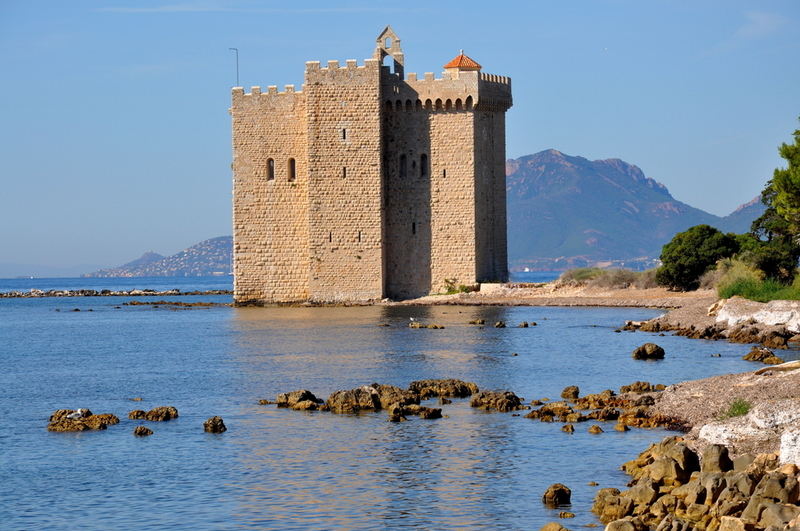 The larger, Isle St-Honorat was founded in 400 AD by monks when they used to own the entire area around Cannes. They built an abbey, which is open to the public as a restaurant or for people who want to be on retreat (they have taken a vow of silence). In addition to the remains of an 11th century monastery, they still make wine that they sell mostly in the Asian Market.